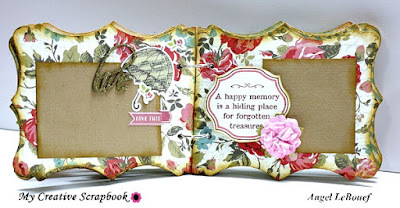 Scrappy Palace: Reveal Day ! 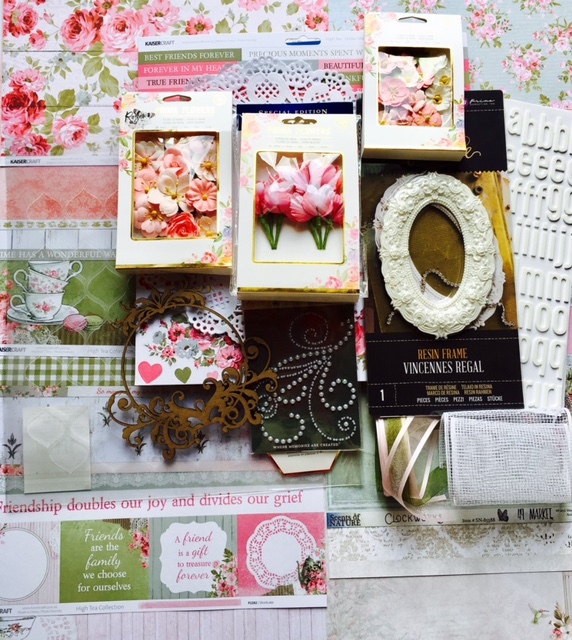 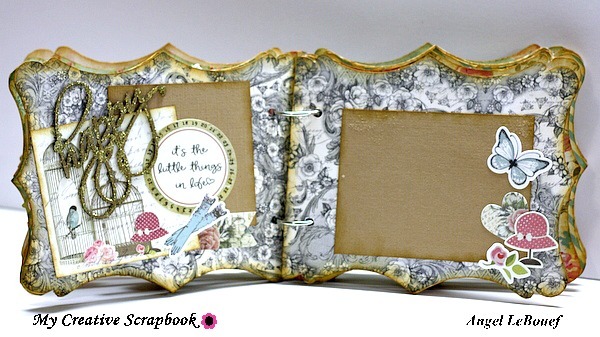 Its Reveal day here at My Creative Scrapbook! If you have not checked out the post on My Creative Scrapbook Blog you should do so. Today I will show you the two Kits I got to work with. 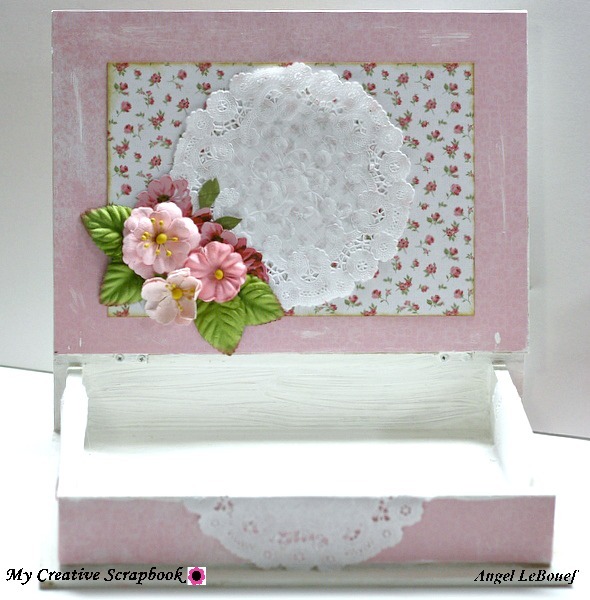 Here is the layouts and a altered Box i have done using this kit! Here is my Mini Album! These kits this month was so Beautiful. 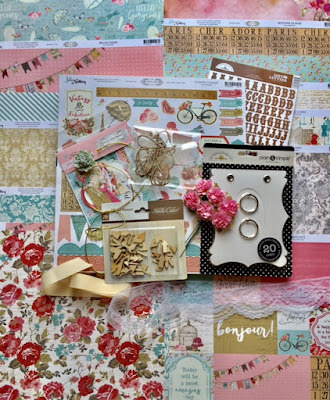 I loved Playing with this kit! 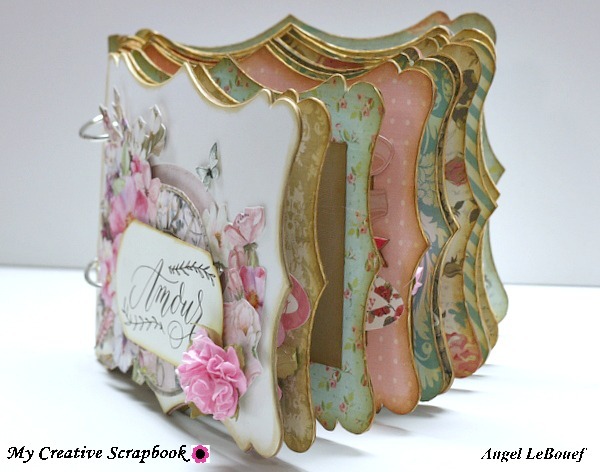 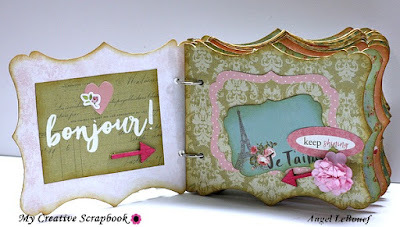 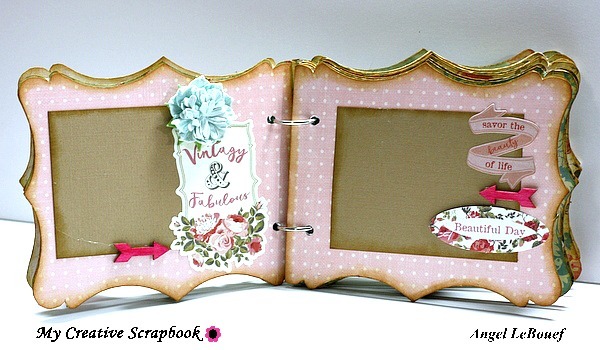 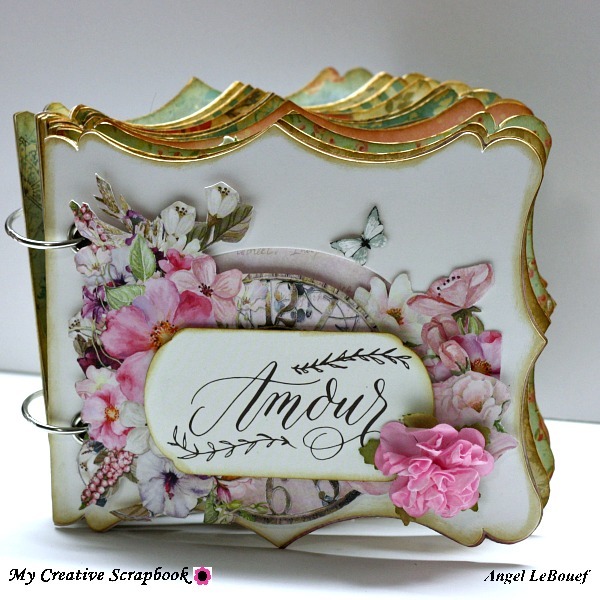 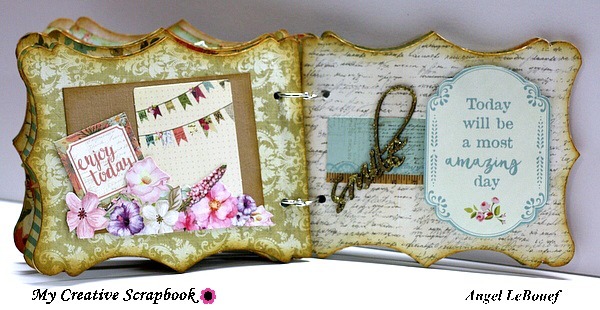 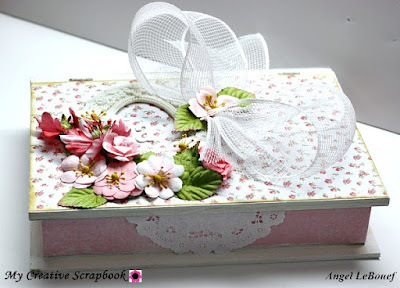 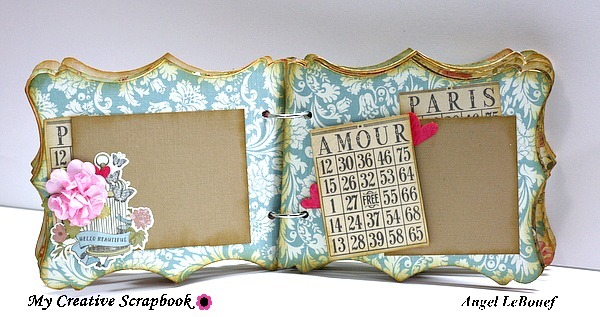 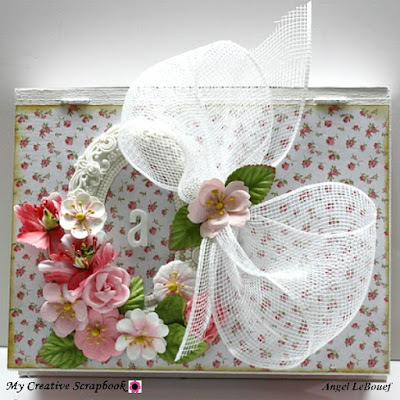 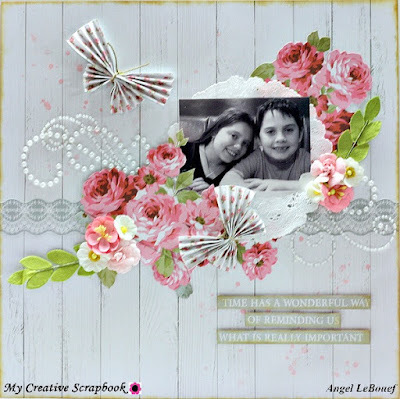 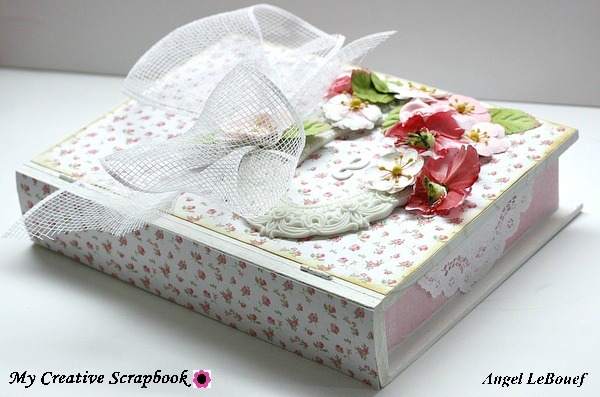 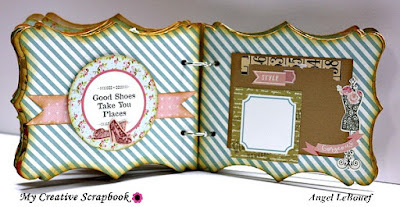 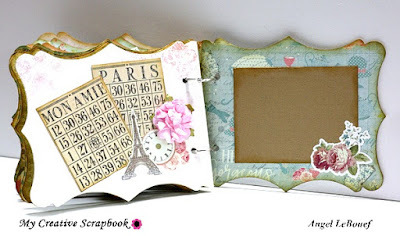 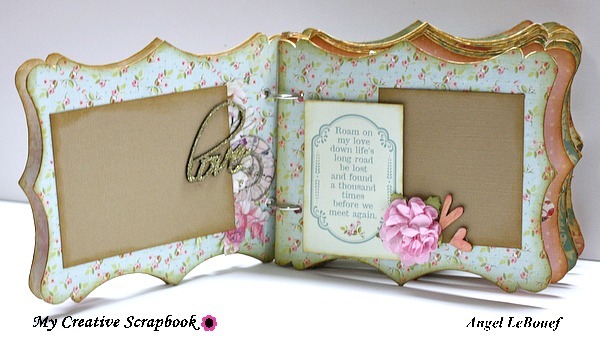 Be Sure to check out My Creative Scrapbook Blog for Tutorials.